Temperatures are staying chilly for just a little bit longer, and then we’ll be able to turn off our furnaces and focus on our air conditioners instead. This means that if your furnace has any repair needs right now, they can just wait until the next time you need your furnace this fall, right? Wrong. Delaying furnace repairs could mean the end of your furnace. It could also mean misdiagnosing something as a furnace problem when it’s actually a thermostat or ductwork issue—both of which will negatively impact your air conditioner as well. More on that below! Are You Buying into These Common Furnace Myths? The internet is undoubtedly one of the most valuable resources we have in modern life. 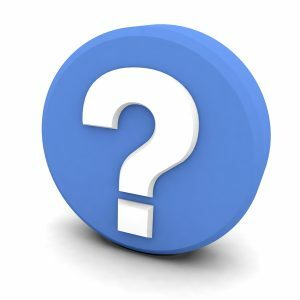 However, it can create a bit of chaos, too, in the sense that we are often presented with so many answers to a single question that they outright contradict each other at times. There is no exception for people who search online to find out what’s wrong with their HVAC systems. And unfortunately, this can lead to some misconceptions about that system and how it works. When it comes down to it, when you need reliable Midwest City, OK furnace repair, the best thing you can do is contact a highly trained and experienced HVAC professional, such as a member of our staff. In the meantime though, we’d love to help bust some common furnace myths so that you can not only potentially avoid furnace repairs, but know when furnace services are necessary. Posted in Heating | Comments Off on Are You Buying into These Common Furnace Myths? 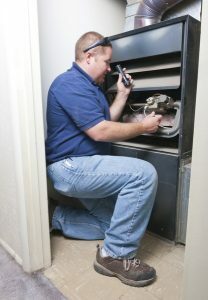 Does Your Furnace Need Repair? Fall is officially here, and even in the last couple of weeks temperatures have dropped dramatically. Soon enough you’ll be turning on your furnace and using it on a daily basis to keep your home and your family comfortable. When this happens, you’ll want to know that it’s going to be there for you all season long. This means not only should you schedule preventive maintenance for your furnace if you haven’t already, but that you should take care of any Midwest City, OK furnace repair needs now, before your heating system has to do its hardest work. But what if you don’t know if your furnace needs repair? Are there certain signs you should watch out for? We’re glad you asked—yes, there are! Posted in Heating | Comments Off on Does Your Furnace Need Repair? Are Your Ducts in Need of Sealing? There are a great deal of homeowners throughout Midwest City who rely on central air conditioning systems for their cooling needs, and for good reason. If you are one of these homeowners, it means that you have a series of air ducts running through the crawlspace between your walls and attic, which are ideally airtight. In most cases, when professionally installed, your ductwork can last a very long time. However, as your air ducts age, weather and other forms of wear and tear—including just using your central air conditioner and furnace—can take its toll. 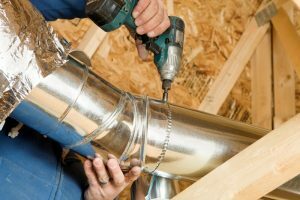 In some cases this can lead to significant ductwork repairs or replacement, but in others, professional duct sealing services in Midwest City, OK will do the trick! Posted in Indoor Air Quality | Comments Off on Are Your Ducts in Need of Sealing? 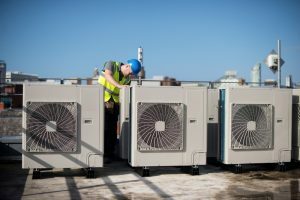 Imagine this scenario: It’s the middle of summer and you can hear your cooling system working—the motors are humming, air is blowing out form the vents, and you hear the compressor cycling on. But—something is amiss. Even though your cooling system is technically working, it’s not cooling your home. 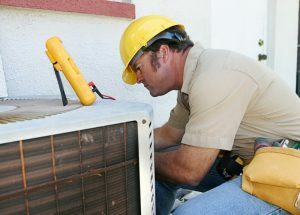 There are a number of possible reasons that your AC is not able to do its job. One reason could be that the unit wasn’t properly sized for your home upon installation. 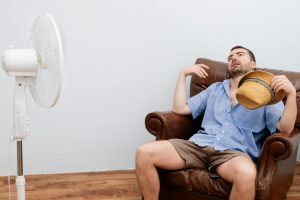 This is why it’s always important to only invest in professional Midwest City, OK air conditioning services, so you’ll know you’ll be well-equipped with a trustworthy air conditioner. But this is only one reason your AC may not be cooling. As spring progresses and the weather warms, it’s time to start thinking about our air conditioners. This means ensuring that yours is properly maintained and cared for in order to be ready for its heaviest period of use in a couple short months. 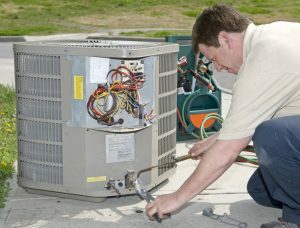 Whether or not you’ve already had Midwest City, OK air conditioning maintenance done on your system, it’s important that you keep an eye and ear out for any potential signs that your air conditioner has stopped functioning as it should, so that you can have repairs done quickly and reduce the risk of a premature AC system breakdown.